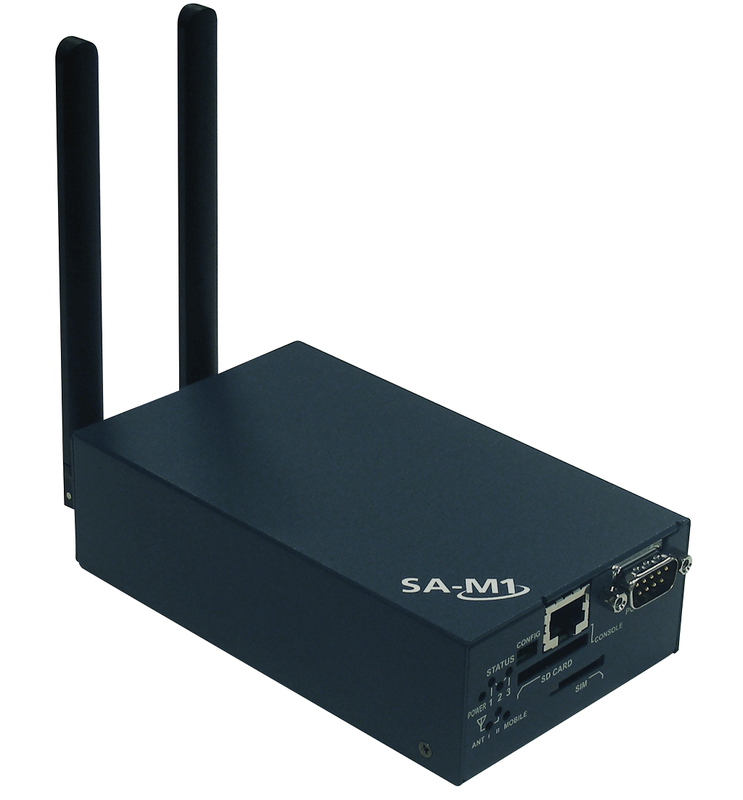 SA-M1 is IIJ’s compact router with EMS controller functionalities. SA-M1 connects to a smart meter via route-B automatically and realizes real-time data collection. We provide automated meter reading system in one stop working together with “PMS”, a cloud MDMS.